When building your Tiny House there is a few limitations in size to adhere to, one of those being the max federal height of 13’6″ tall. 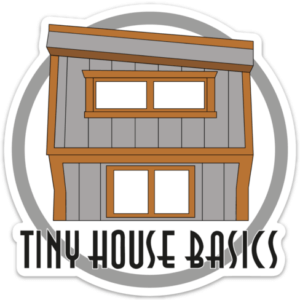 How can you maximize your tiny house and still stay under that 13’6″ requirement? One of the most popular ways is to use the Trailer as the subfloor as seen here. 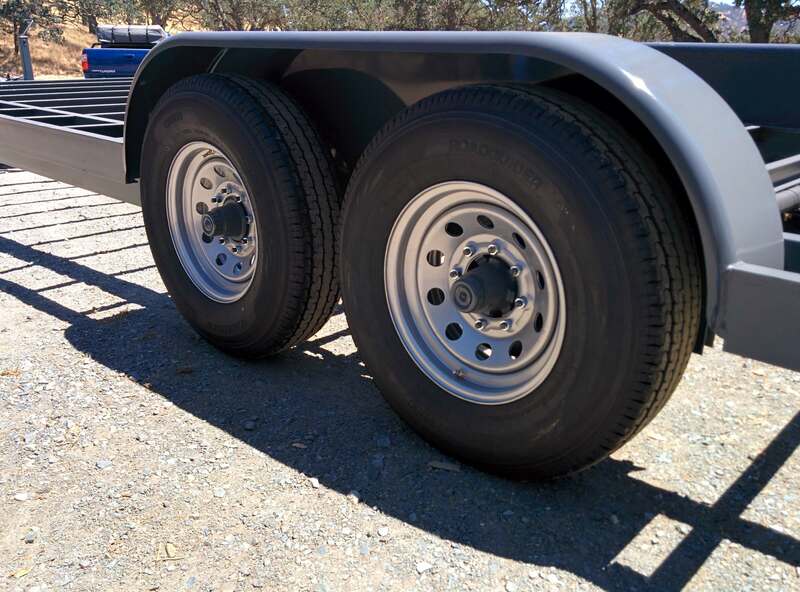 the other is to use 4″ Dropped axles on your custom Tiny House Trailer. What is the advantages of using 4″ Drop Axles? They increase the interior space in your tiny house where it matters most, the lofts! Many people tend to bump their heads when sitting upright in their Loft, imagine what an extra 4″ of headroom will do! the need to make slightly wider turns when pulling into gas station when towing a drop axle trailer. Gas stations are the only place i have ever seen that sometimes have steep curbs to enter and exit, it’s not really a disadvantage but more of a habit change when towing a drop axle trailer. Are Drop Axles as strong as Straight Beam Axles? Yes!! 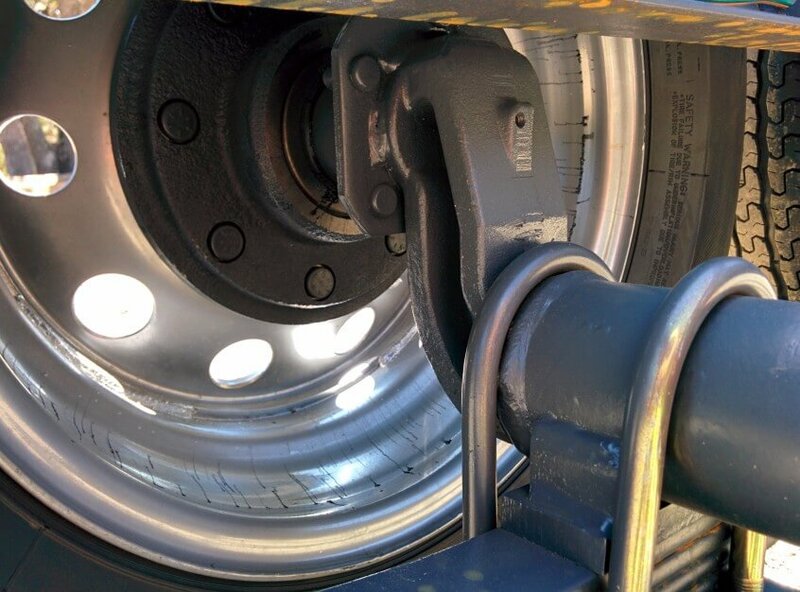 All Axles whether straight or dropped can handle the weight they are rated for. When choosing an axle rating for your build keep in mind the GVWR rating of the combined axles includes the weight they can handle including the weight of the trailer itself. No matter the axle style you choose, make sure to buy more “Trailer” than you think you need, because once your tiny house is build, you can not change the trailer! What GVWR’s (Gross Vehicle Weight Ratings) Do the drop axles come in? What is the cost to upgrade to Drop Axles from Straight Beam Axles? Would you like to add Drop Axles to you Tiny House Trailer? Can you still use the trailer as the subfloor with a dropped axel trailer? So if both dropped axles are used and sub flooring the trailer, then does that add about 8 inches more of headroom to lofts?